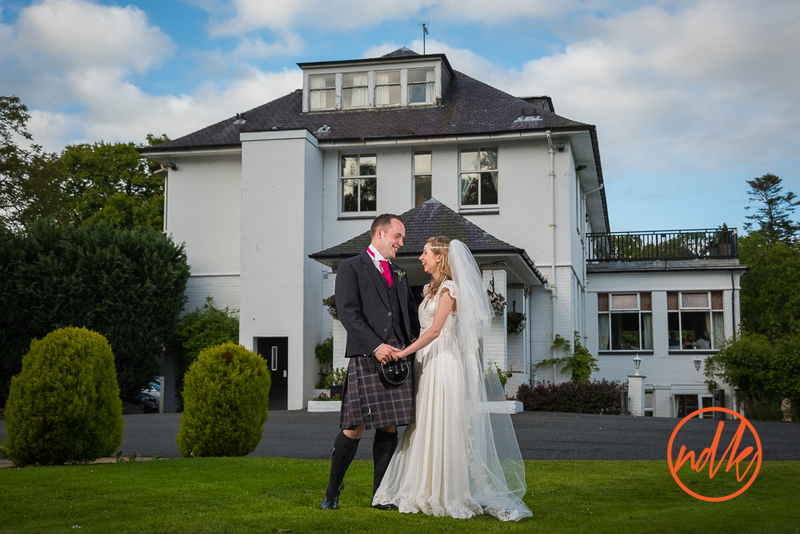 Enterkine House Hotel Wedding Photography with Sarah & Mark. 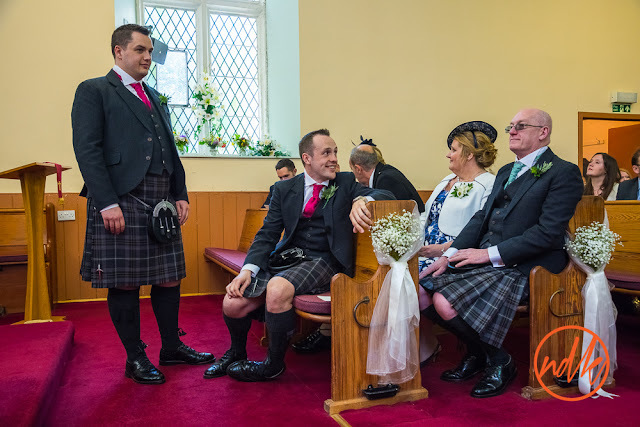 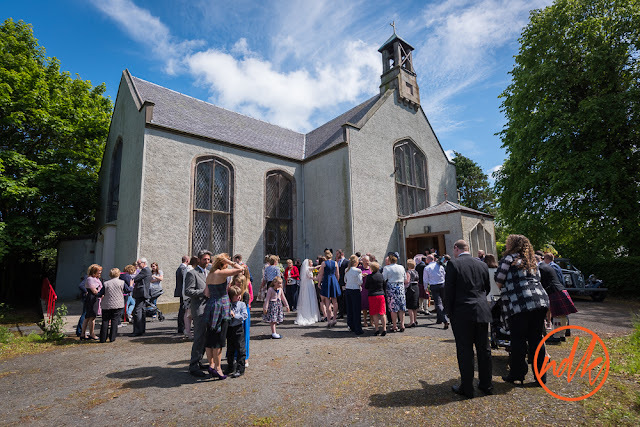 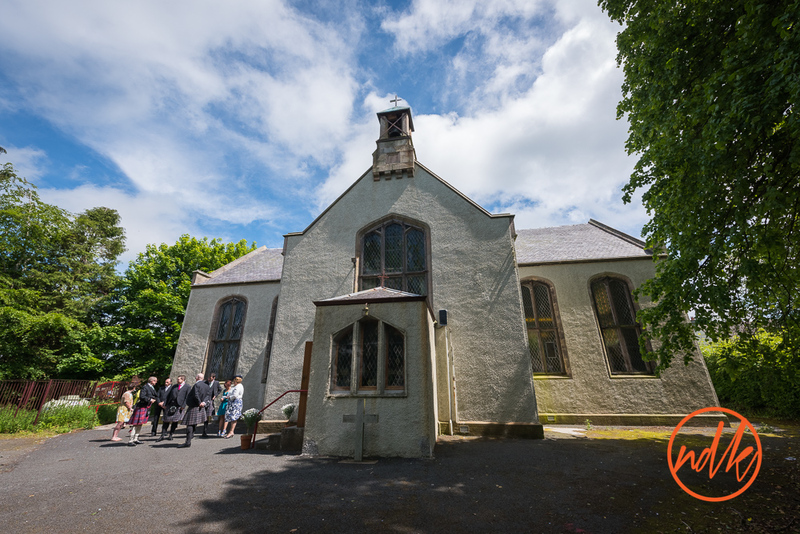 A few weeks ago I was down in Ayrshire for the wedding of Sarah & Mark at Crosshill Village Church and Enterkine House Hotel. 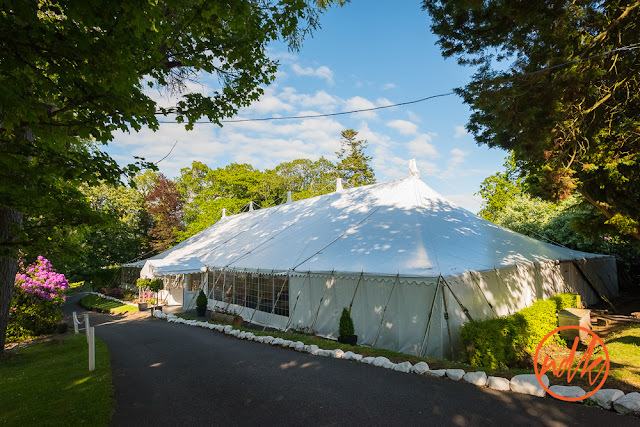 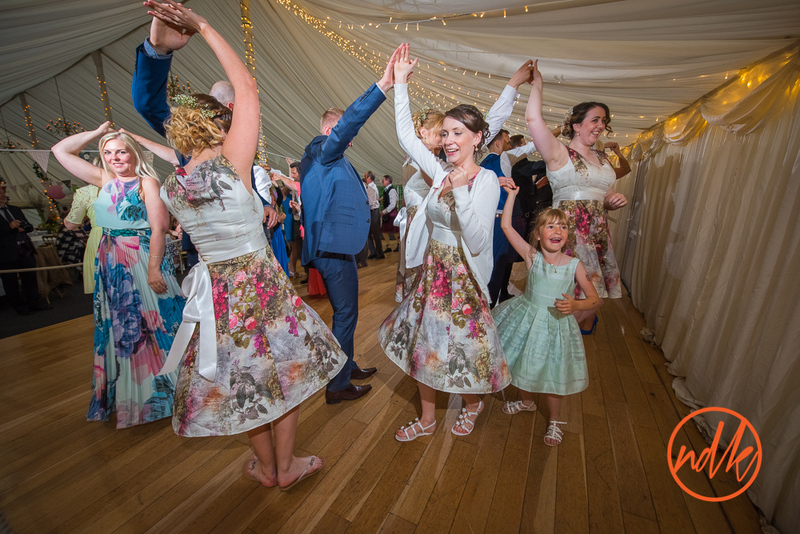 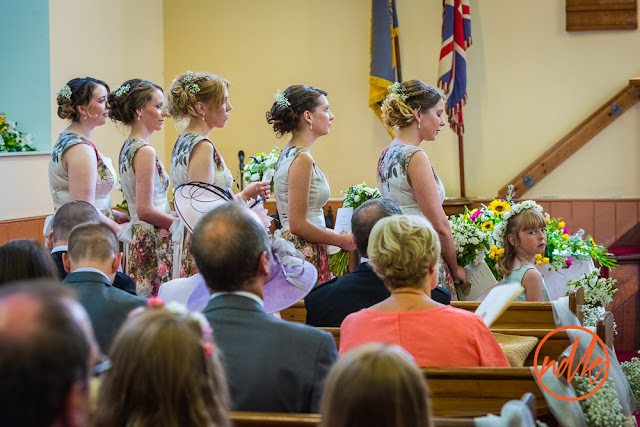 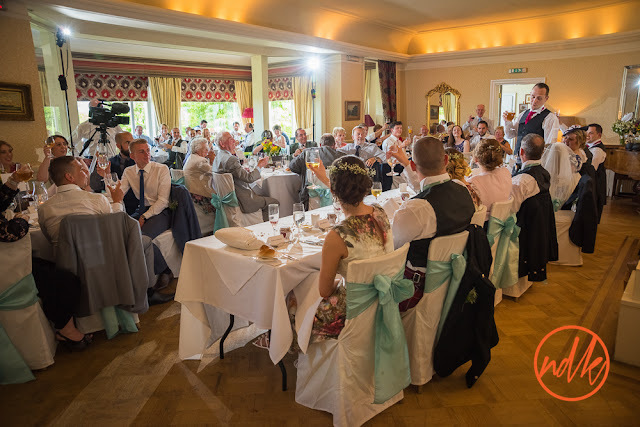 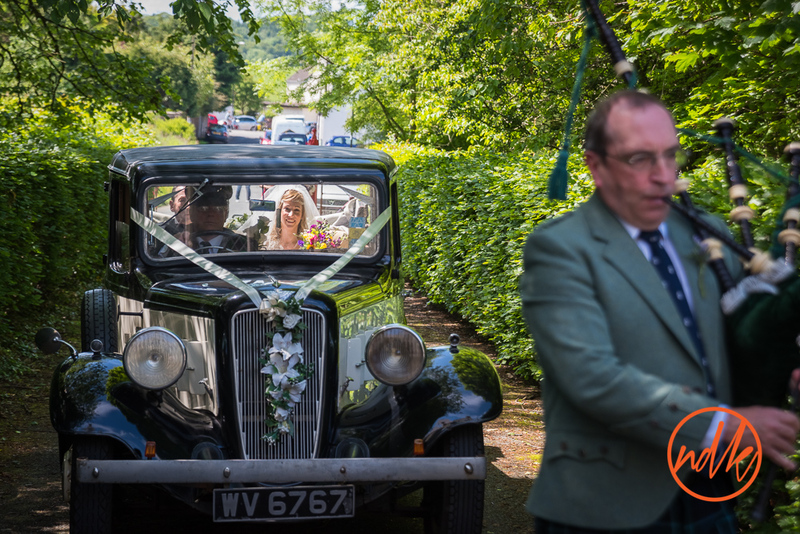 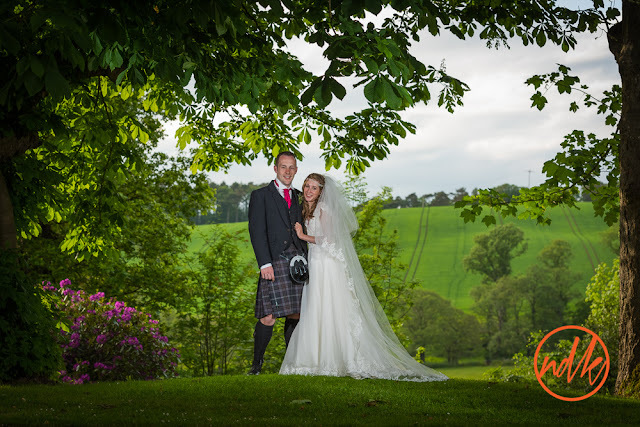 A fantastic day, Enterkine House did a great job of looking after Sarah & Mark and all their guests. 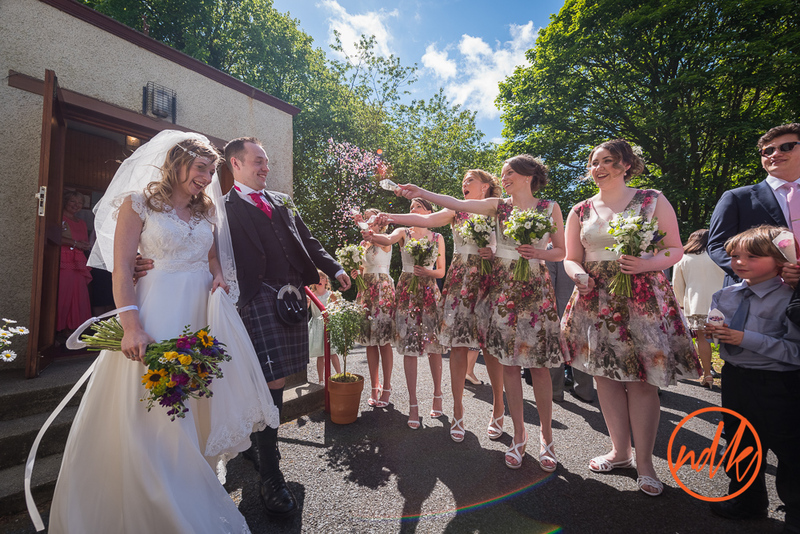 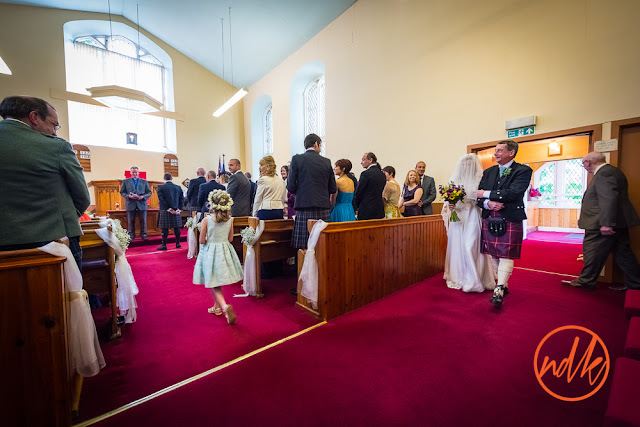 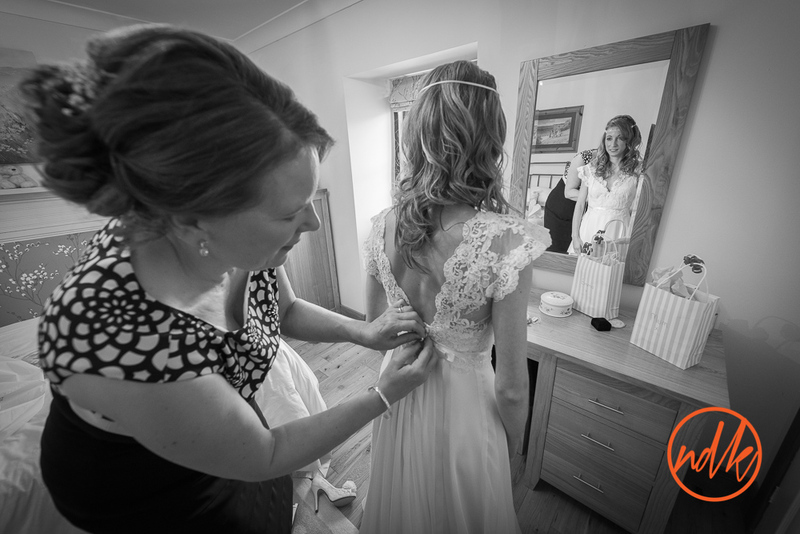 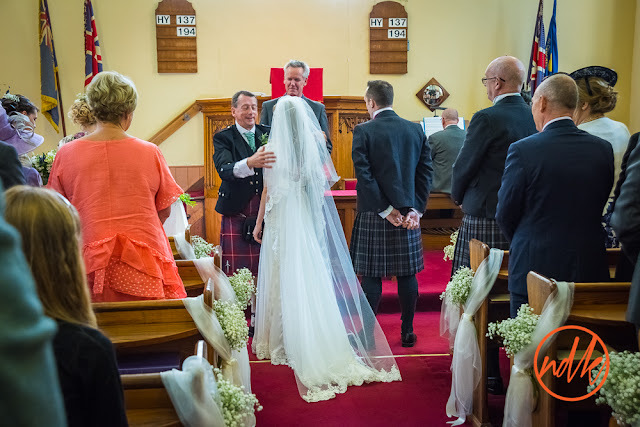 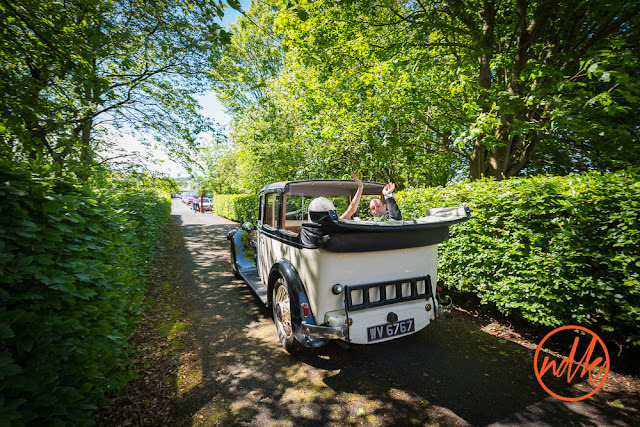 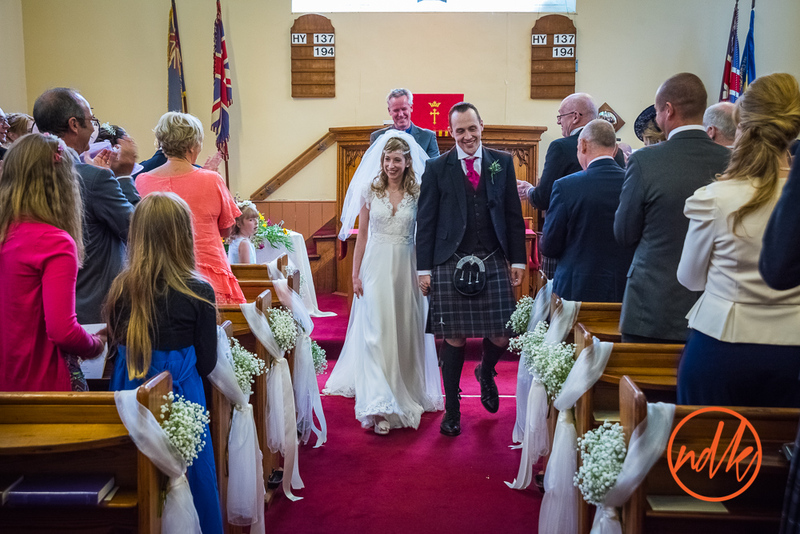 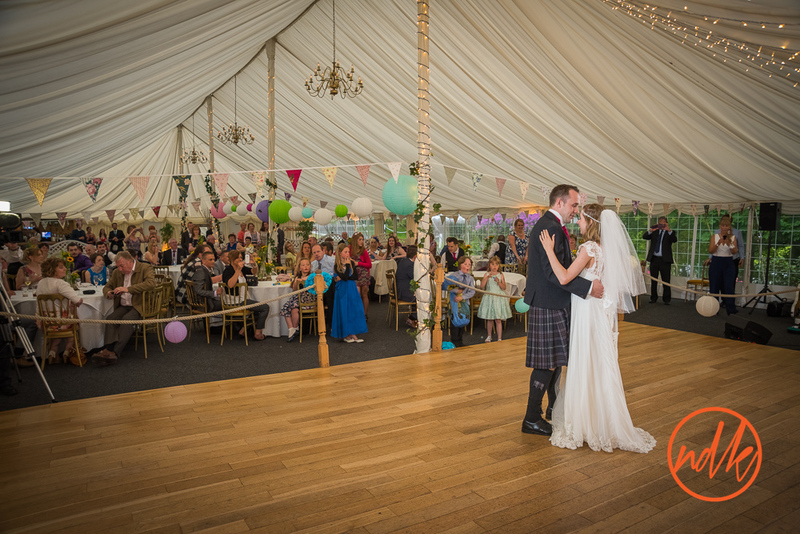 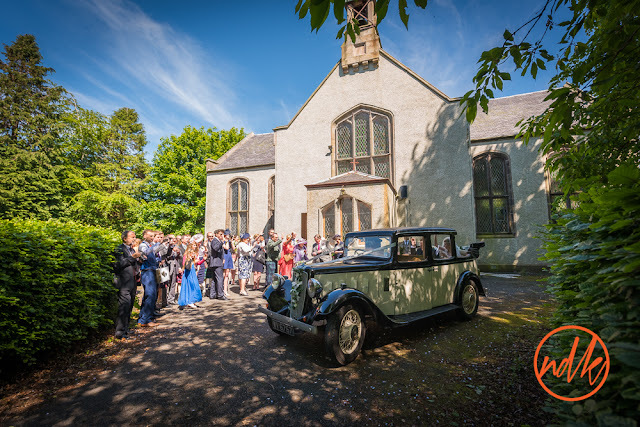 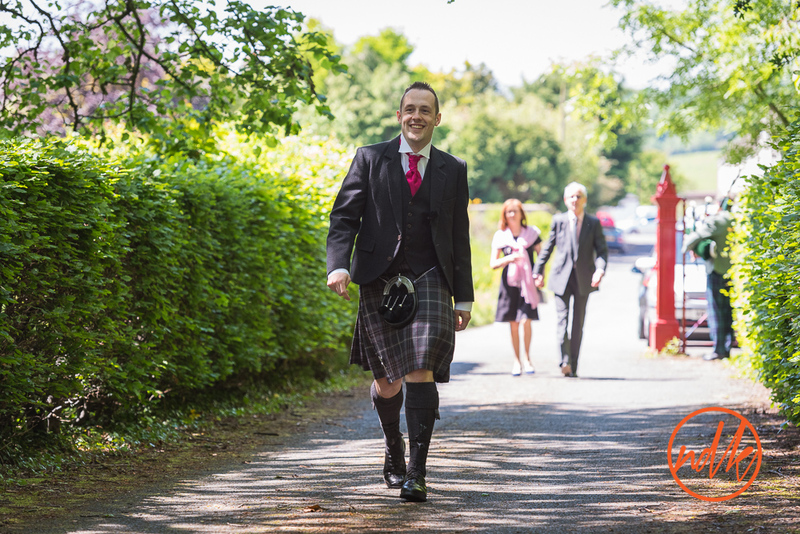 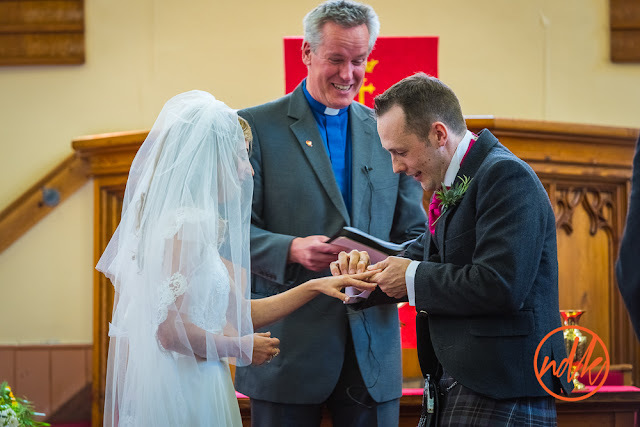 Labels: Ayrshire Wedding Photography, Enterkine House Hotel, Wedding Photography Scotland.